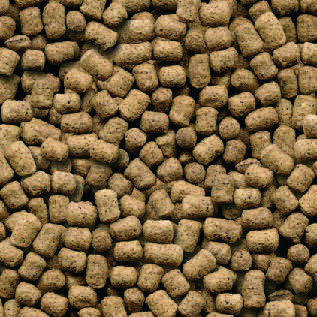 Puppies need a good diet to develop correctly which is the sole reason we’ve worked so hard to perfect our natural premium puppy food. It’s suitable for puppies between 8 weeks and 9 months. 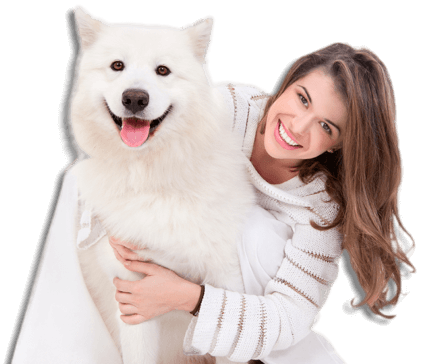 Want to start your puppy’s development without artificial colourings, flavourings and preservatives? Help their joints develop effectively. Hypoallergenic – wont upset their developing tummies. 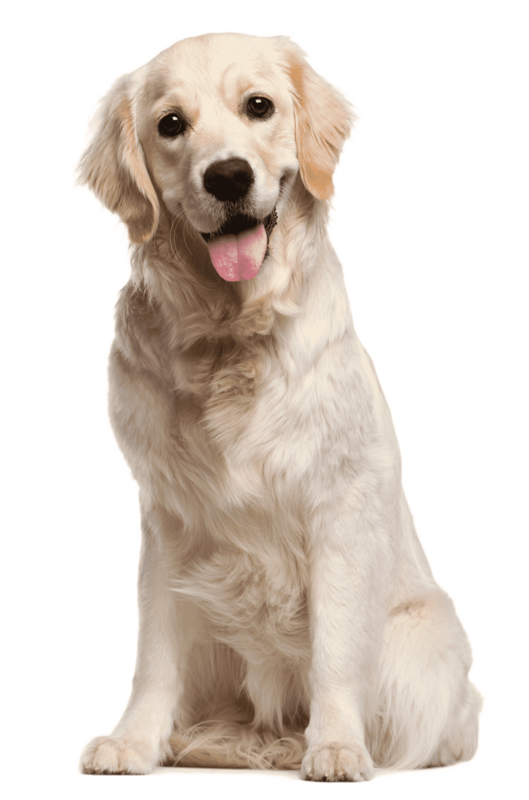 Show your new puppy off in style – Omega 3 & 6 oils increase coat and skin condition. 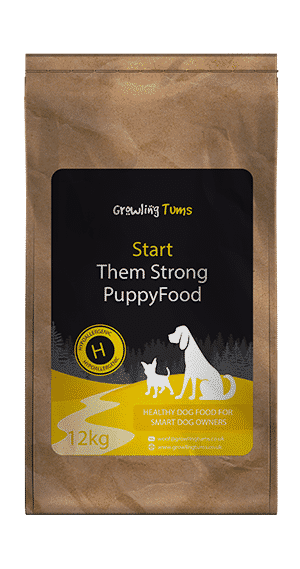 All puppies need some very specific nutrients in their diet to develop properly which is why we’ve dedicated so much time to creating the perfect natural puppy food. Don’t think for a second that we’ve neglected the taste as even the fussiest puppies love it. It’s called Start Them Strong puppy food for a reason. Our unique combination of ingredients and natural nutrients provide a great start for their life. Ingredients: Chicken Dried (30%), Rice (19%), Maize (18%), Oats, Poultry Fat, Beet Pulp, Fish Dried, Chicken Gravy, Linseeds, Egg Powder, Brewers Yeast, Salmon Oil, Minerals and Vitamins, Yucca extract, glucosamine, MSM, chondroitin, minerals and vitamins. This was recommended by the breeder I got my latest puppy from and we’ve stuck with it since. No complaints at all as she’s looking great and is perfectly healthy and happy. As the breeder of my puppy had already weaned her on to this I have continued using it and find it good value for money. Much better than the puppy foods my others had. Our new puppy loves this product, the other dogs love it too. I had to soak it in chicken stock to begin with but he now eats it dry. An excellent start for him. 11 week old cavapoo Kizzy loves this puppy food. Company provide good service and excellent delivery. Best thing we ever did was put Nala our little Jack Russell on your brand of dog food. She loves it, there’s never any left in her dish. She even eats it after having treats, she likes it that much. It suits her because when ever we go to the vets she’s put the right amount of weight on. She’s 4 months and is 2.7kg. She’s thriving and full of energy. THANKYOU. I have recently got a Shih Tzu puppy and have put her on start them strong puppy food she loves it and is thriving on it the service is brilliant.Thank you very much. I have 2 dogs, 1 is 14 months old and the other is 7 months. I purchased the puppy mix for our 7 month old and he loves it. I also have to put some in our other dog’s bowl as she loves it too. Our puppy had been having very loose stools from day 1 despite the 2 very expensive brands we had gradually changed him onto. Came across this site whilst trawling puppy food reviews and decided to give it a go. Ordering was quick and easy, with free next day delivery. It arrived as promised, very well packaged, delivered by an extremely pleasant and helpful driver. We put our pup straight on the food and within a few days his stools had firmed up completely. He has been on Growling Tums Strong Start Puppy Food for 2 months now and is thriving. We have a very happy, healthy pup who loves his food so much we even use it as training treats.